Recommended by MakeUseOf.com. 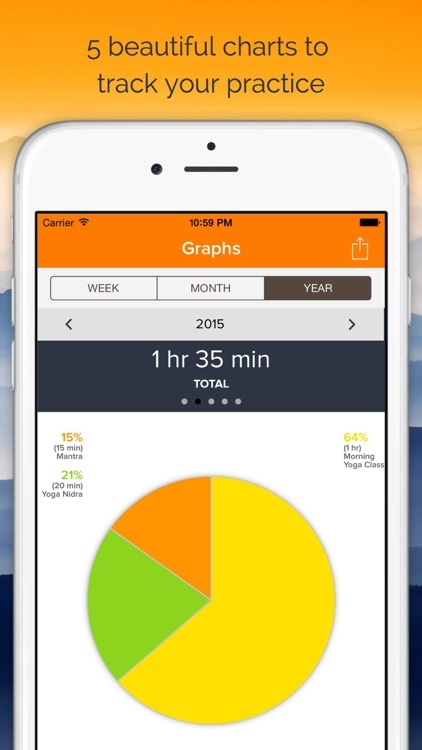 Yoga tracker & companion for the serious yoga student. 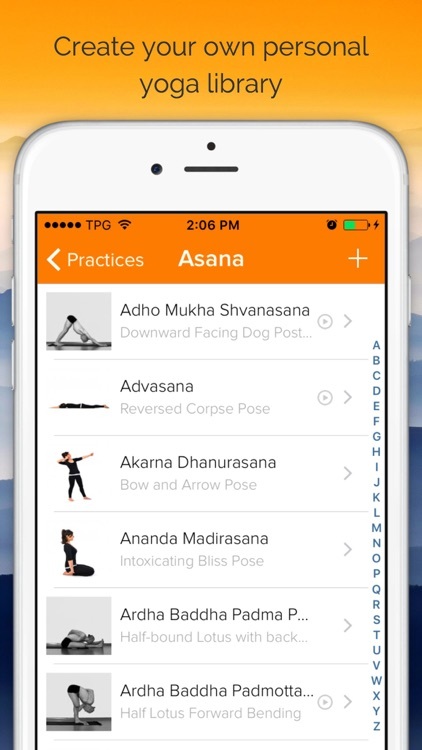 Track your practice, learn from the massive yoga library, and share your classes with teachers and friends. 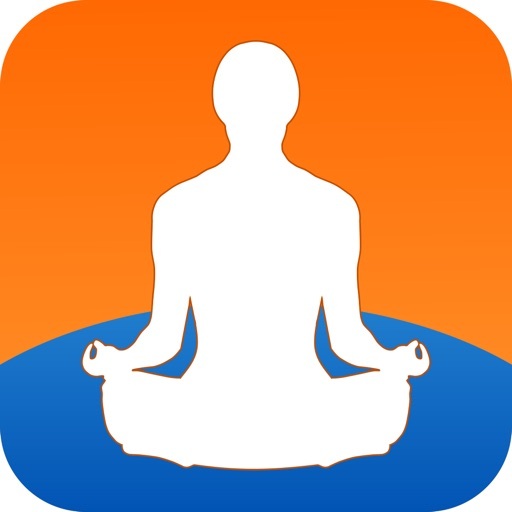 "If you would like to save and share your own yoga sequences, track your personal practice and pick up some yoga tips along the way, this is currently the best app out there." 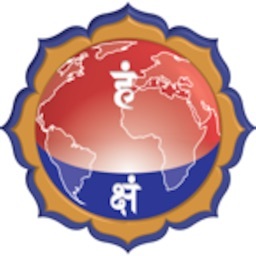 • Yoga library with 400+ practices and 200+ videos. Yoga Insight is for the serious yoga student. 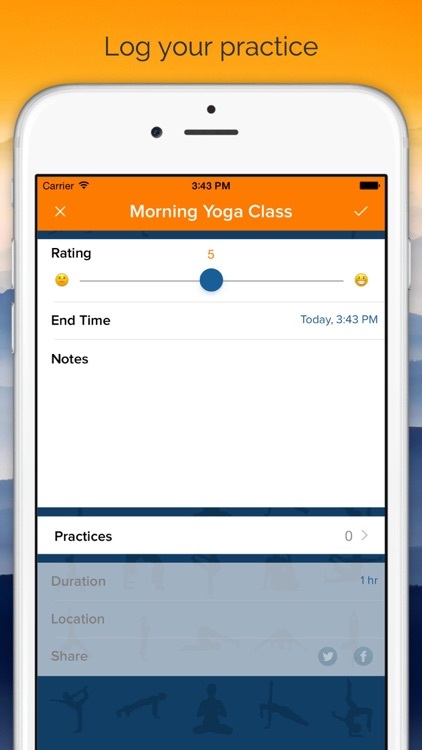 As a yoga student, Yoga Insight is a companion for your daily personal practice. 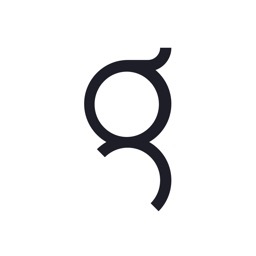 It lets you create your own classes, log sessions, and track your practice. 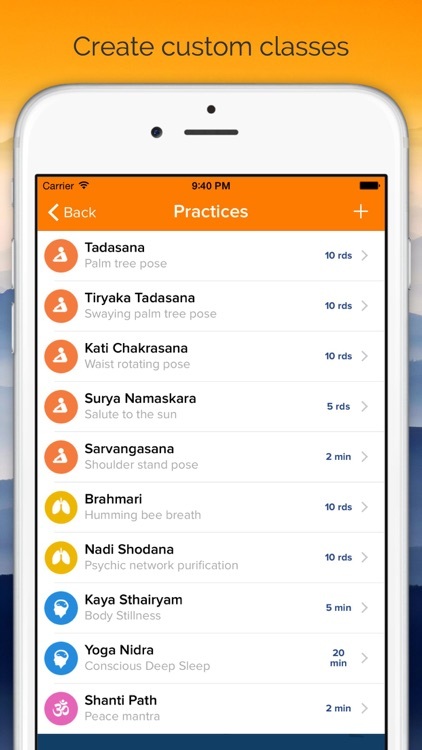 You can set reminders for individual classes - integrated with your Calendar, and also select daily or weekly regularity to see how regular you have been in your sadhana. The large practice library is great for learning about new and different practices, as well as a reference for those you're not sure about. Come from a different tradition? No problem, add your own practices, full with web, video and image URL links so you have your personal practices on hand when you need them.